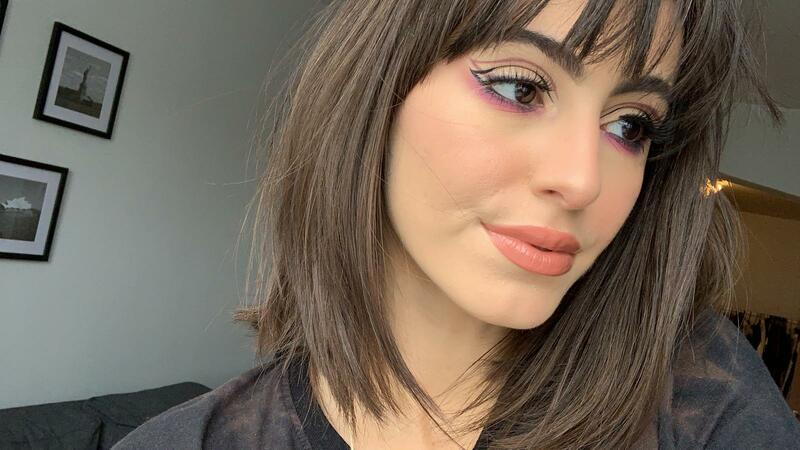 Today, I am sharing with you this makeup look, I really love how the eye makeup look turned out. To be honest, I actually repeated the look 3 times, the two first times, it was a complete disaster :p and that’s why I always start my makeup with my eyes first. 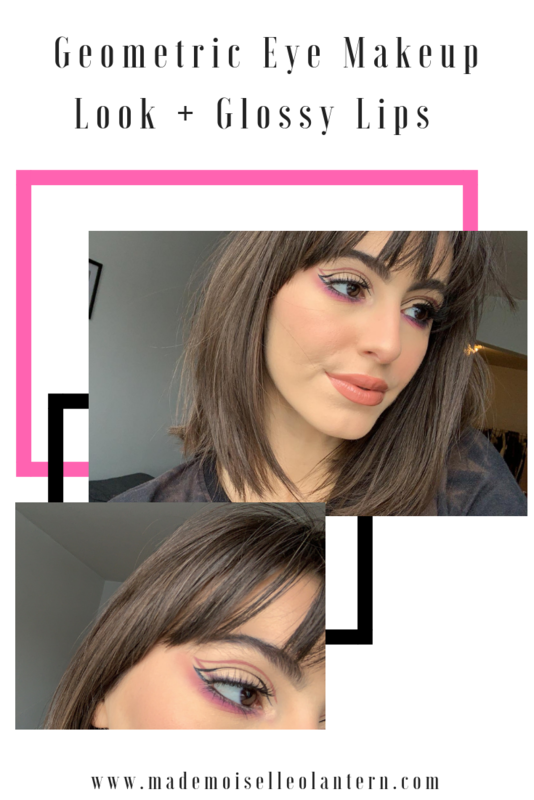 I am actually very clumsy and not gentle so I tend to repeat an eye makeup look more than one time :p. Also, I am very sorry because I am publishing this post very late, I stayed all night editing my video cause I won’t to have time to do so this week with university. I seriously need to follow better my sleep schedule and be asleep by 11pm. 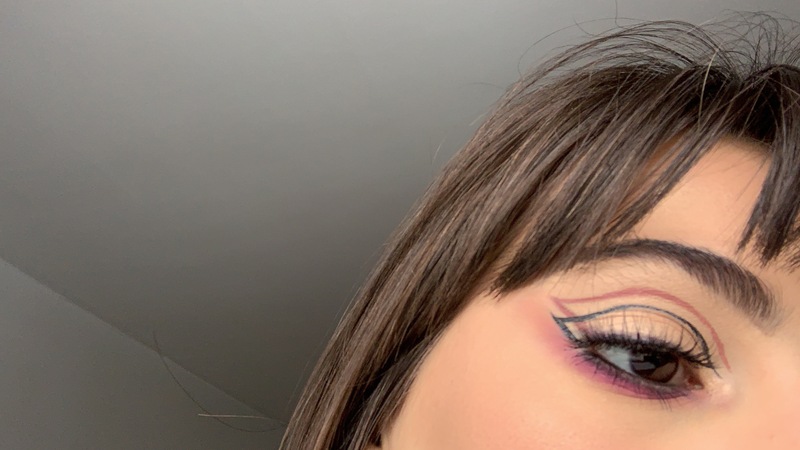 Anyways, I hope you like this makeup look and appreciate the effort I put into it :p don’t forget to check out my previous post: 10 Makeup Brands I Want To Try in 2019! and keep on reading if you want to know how I achieved this look! Universal gloss bomb by Fenty Beauty. JLO x Inglot Collection: Review, Swatches & Dupes! 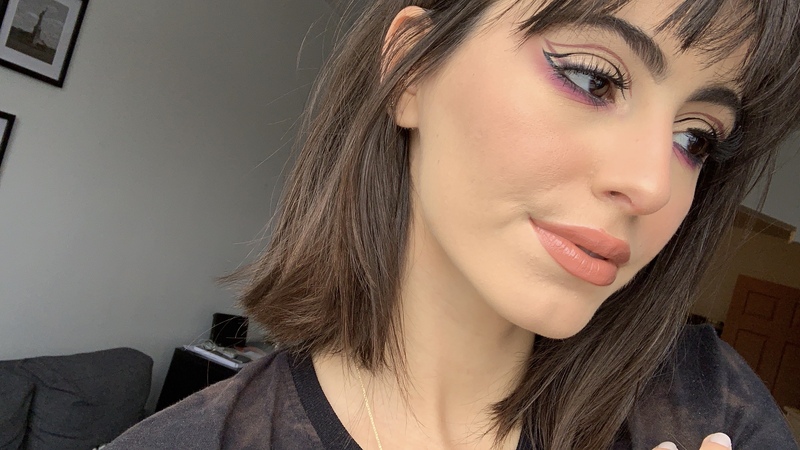 Previous Post 10 Makeup Brands I Want To Try in 2019! Ah! You’re so pretty girl!! This looks so cool! Great job! Thank you so much!!! yes it’s my favorite brow pencil!!! Nicely done girl!! 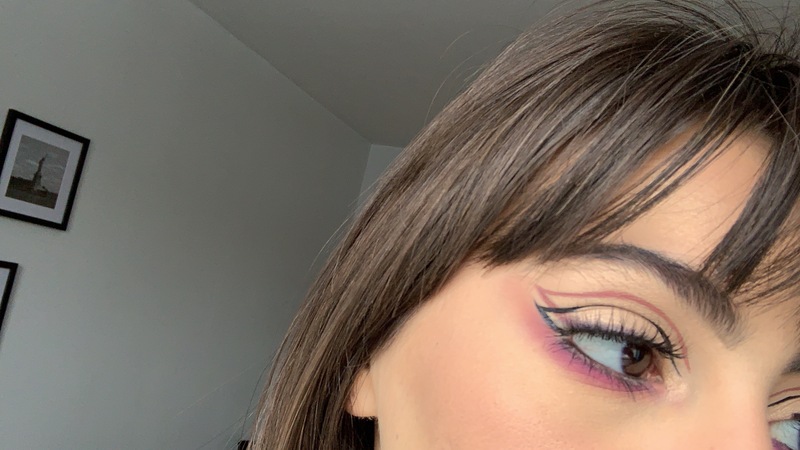 I’m itching to create more creative looks too! thank you!!! that would be awesome if you created more makeup looks!!! !